Mozello has many good things to offer for both beginners and professional developers. In general, it is easy to use and is a great builder if you are looking to set up a robust digital storefront. Mozello Offers the Basic Tools a Small Business Needs to Establish a Professional Online Presence. A product of a small software company based in Latvia, Mozello caters to the DIY website builder who lacks extensive coding knowledge. Developers have their own tools here, as well, but this site builder is largely for the beginner. As a freemium website builder, Mozello lets you set up a website at no cost at all in just a couple of minutes. Many of their responsive themes allow for basic customization, and the site editor lets you build a decent business website. One of Mozello’s best features is its support for multiple languages, something only a few builders are able to offer. Other neat features include a powerful inbuilt eCommerce function, SEO, and full blogging functionality. There is obviously a lot that could be improved, starting with the site editor, which sorely lacks a drag and drop functionality. There is a steep learning curve when it comes to simple things like adding elements and moving them around as desired, and this takes away from Mozello’s claim of simplicity. Overall, Mozello is a well-priced site builder, and upgrading to the premium plans unlocks a host of impressive features that let you build a robust business website. Beautiful Designs That Will Make Your Website Shine. An array of themes: Mozello offers a rich selection of themes to choose from. The best part is that templates can be swapped anytime during the website-building process without your worry about losing edits. Responsive: Like most site builders, the themes here are automatically responsive and are built to seamlessly fit the small screen. I was disappointed that I could not edit my site’s mobile view and that there was no hamburger menu, which is supposed to simplify mobile navigation. Customizable: Mozello claims to be a builder for beginner users, but in reality, you will need some coding knowledge to customize your site in any meaningful way. Otherwise, the most you can change is basic elements such as site layout and colors. Solid Features to Help Bring Your Business Online. Blog: Compared to the features site builders such as Wix and Squarespace offer, Mozello’s blogging function is basic, but there are some nice things you can do with it. First, the blog editor is attractive and works seamlessly. Also, you can add video, images, tables, code snippets, and files to each post. There is an inbuilt commenting platform, but you can easily integrate with Disqus to enable commenting. On the downside, this blogging tool neither supports multiple authors nor post scheduling. eCommerce: Mozello has evidently tried to avail a powerful eCommerce function. While not wholly intuitive, the eCommerce option lets you build an attractive and functional online store where you can categorize products, include shipping methods, display prices in different currencies, add tax settings, and select payment processing options. While setting up your digital storefront won’t require any technical expertise, there are few options to customize the look and feel of your store. Multi-language support: The ability to create multilingual sites is probably one of Mozello’s biggest selling points. Unfortunately, there is no auto-translate feature, so you would have to translate pages on your own—but Mozello makes it easy to manage the different sites. You’ll have to choose the language you want to support, after which, you will create and organize your pages using these languages. Site visitors will then be able to select the language with which they would like to interact with on your website. Mozello offers basic marketing tools including SEO options and integration with Google Analytics. You can insert HTML code into web pages as well as embed tables and YouTube videos. Intuitive Drag and Drop Interface Needs Improvement. Mozello claims that you can have your website up and running in about five minutes. This is mostly true—after a quick sign-up process, the next step is choosing a template and adding content to build your site up. There is one problem though—this builder lacks a true drag and drop function, so the process of adding, rearranging, and organizing content and content layouts is not as intuitive as it is with other site builders that come with drag and drop interfaces. Due to the restrictive nature of the editor, you cannot drag and drop elements anywhere on your site. Essentially, you are only limited to moving elements up or down, and this obviously limits your design freedom. Building Pages Has a Learning Curve. While Mozello does not offer many features, adding the few available features to pages is not as easy as one would expect. Instead of a clean and well-organized dashboard from where you can access all the elements you need to add to your pages, what you get is hidden menus and buttons that can take a while to identify. This clearly adds to the time it takes to build a simple website, but once you get the hang of it, it’s smooth sailing all the way. Other minor flaws that take away from this site builder’s overall ease-of-use are the lack of a preview function for mobile, so you cannot see how your site will look on a smartphone or tablet. This comes as a surprise, given that mobile preview is largely a universal feature offered by most site builders. While individual content blocks come with standard undo and redo buttons, this option is not available for the overall site, making it impossible to go back to previous versions of your site. Mozello’s knowledge base is basic—it works more like an FAQ section and lacks any in-depth guides and video tutorials, but it will provide you with essential information about the site builder. 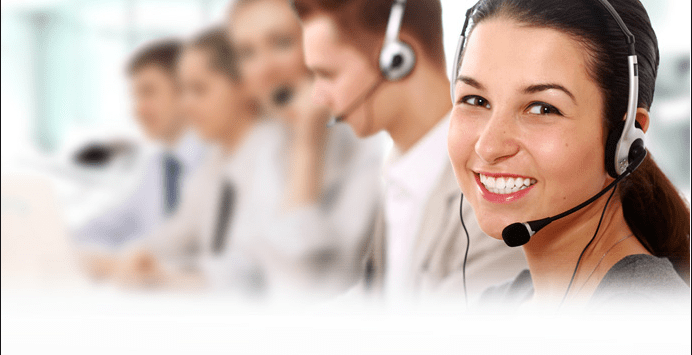 There is no live chat or phone support for immediate assistance, but you can reach the support team via email. I wouldn’t say that they are timely—they got back to me after a couple of hours—but the support representative was indeed very friendly and helpful and seemed to thoroughly know her way around the site builder. Mozello has an active social media presence and will typically get back to you within minutes if you shoot them a message. Facebook or Twitter seems to be the best way to get in touch with them for immediate help. Create a Modern Website at Pocket-Friendly Prices. Mozello’s freemium model lets you build a basic website for free. However, the Free plan does not get you much in the way of storage. Also, you will not have a custom domain and you will have to contend with Mozello branding on your website. What you do get is marketing features, access to customizable templates, and an online store where you are limited to selling up to 10 products. To get your own custom domain name, more storage, and an online store that allows you to sell as many as 30 products, you would have to upgrade to the Premium plan. The Premium Plus is the highest tier and it unlocks some cool features including unlimited storage, an online store where you can sell unlimited products, unlimited storage, and of course a custom domain. Mozello is well-priced but be warned that you cannot claim a refund even if you cancel your subscription midway. On the upside, it is impressive that the Premium Plus plan does not have a cap on the number of items you can sell on your online store. Mozello has many good things to offer for both beginners and professional developers. In general, it is easy to use and is a great builder if you are looking to set up a robust digital storefront. 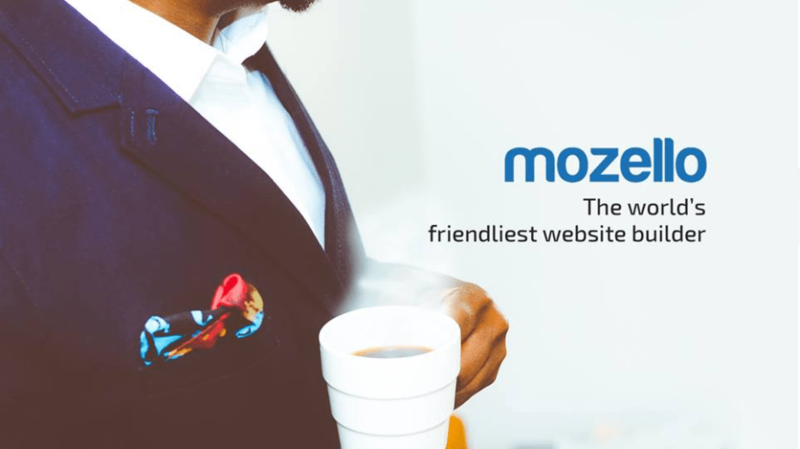 Like most freemium website builders, it does not come jam-packed with features, but at the end of the day, Mozello offers small business people the tools they need to build a professional and functional website. Αναρωτιέστε πώς η Mozello συγκρίνεται με άλλες εταιρίες Κατασκευής Ιστοτόπων; Εισάγετε οποιονδήποτε άλλον Κατασκευαστή Ιστοτόπων και εμείς θα σας παρουσιάσουμε τη σύγκριση πλάι πλάι.